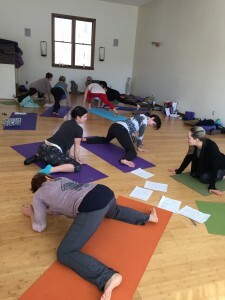 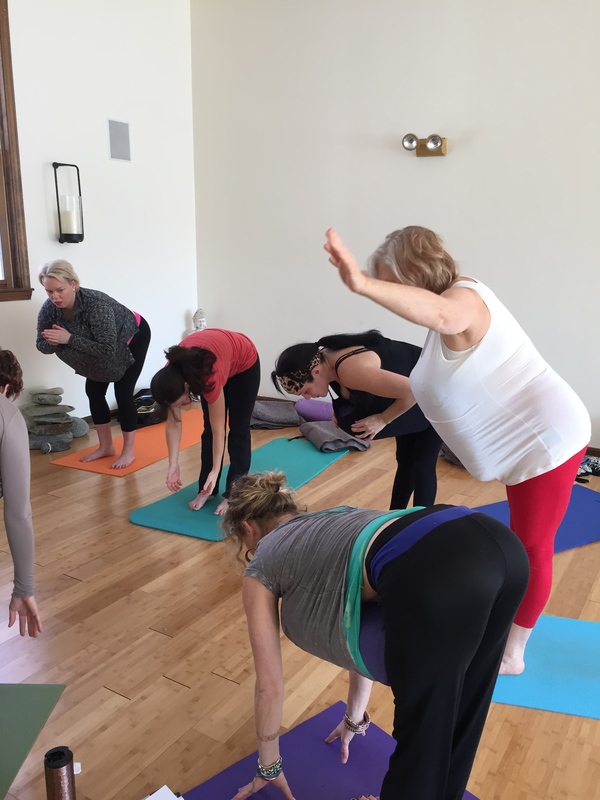 Our prenatal training is combined with the weekend for The Yoga Birth Method Certification. 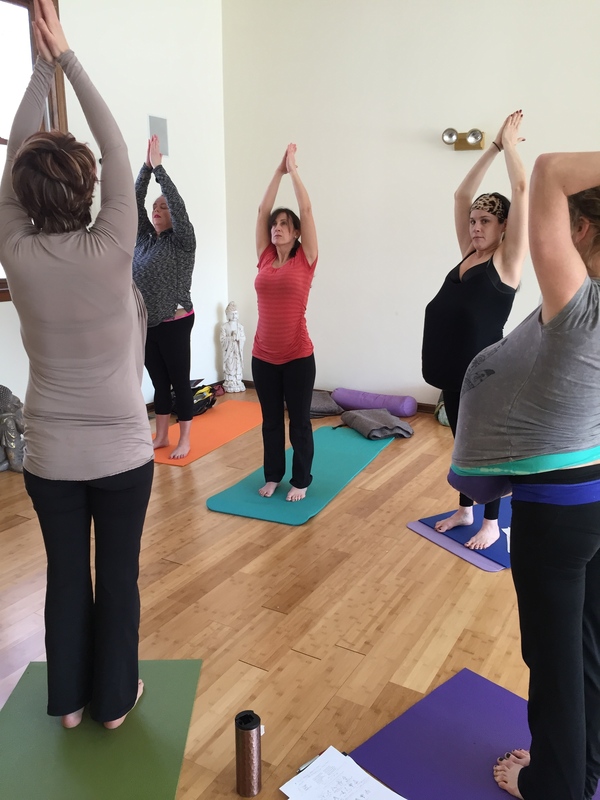 It is a 4 day training that will cover all aspects of pregnancy and childbirth. It can be done through distance training. You will be able to teach a structured prenatal yoga class after completion. 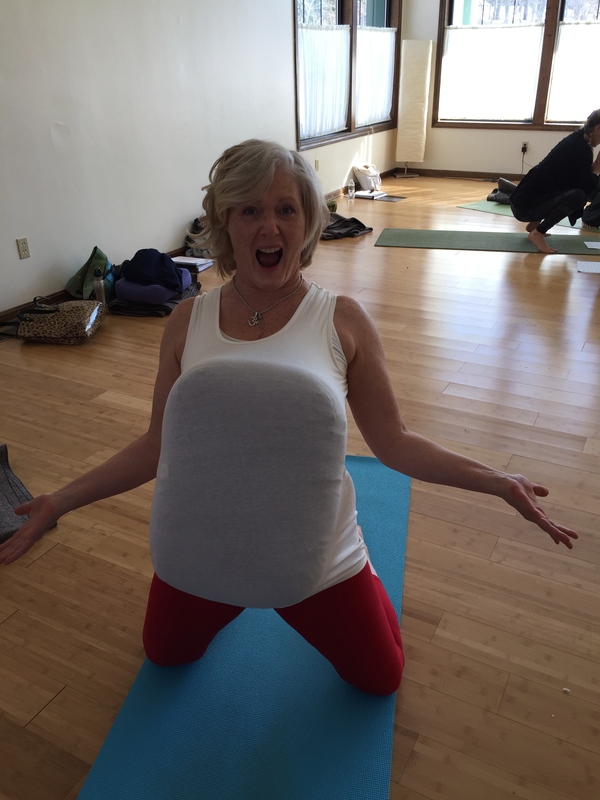 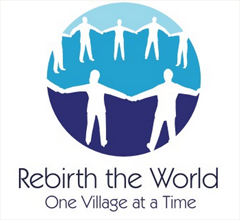 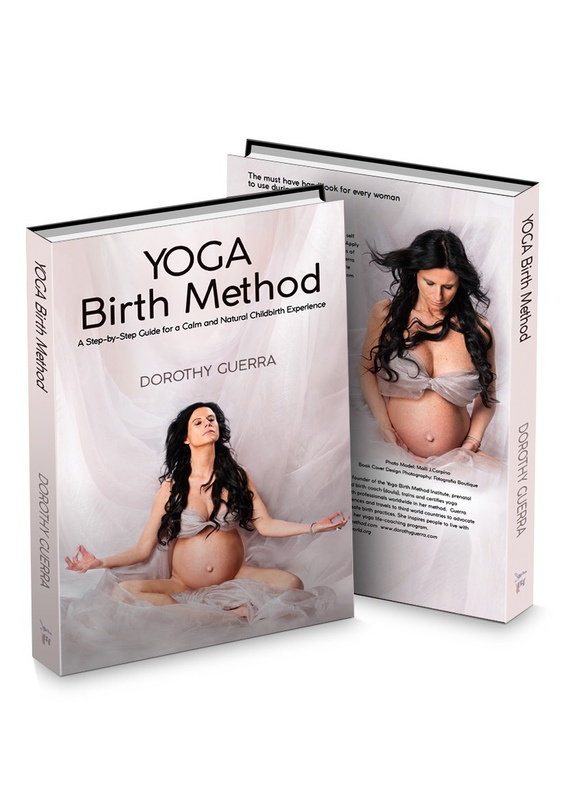 For more details see the Yoga Birth Method Certification page.